Verizon’s Nexus 6 became available for purchase last Thursday with an estimated ship or arrival date of March 18. If you took the plunge and ordered last week, you may receive your phone well-before the 18th. A number of our readers pinged us within the last day because they had received shipping notices for their orders. Most were showing an expected arrival time of March 17, but at least one reader says he received his phone today. Some times it does pay to pre-order. 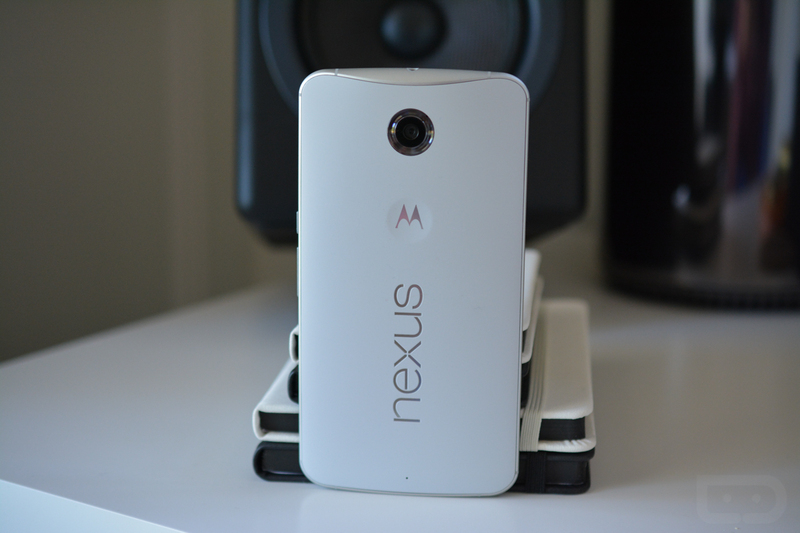 Other Verizon Nexus 6 orderees, have you received your orders? What’s your current shipping time frame looking like? Cheers Jared, Khamisi, Kyle, MIke, and @mixpix405!